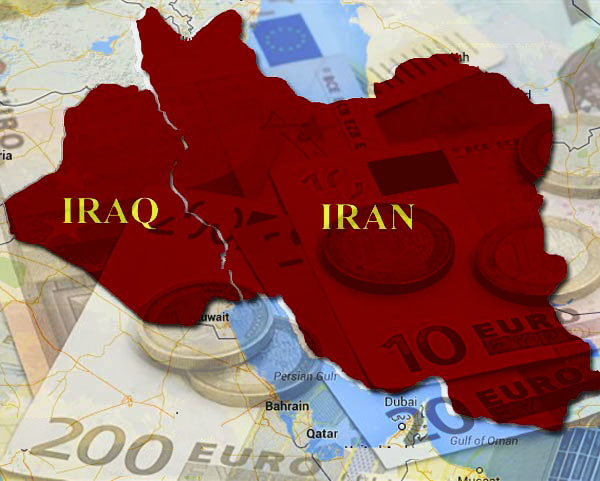 Iran's media quoted a statement by Iraq's Customs Authority as saying that passengers would be allowed to carry along 10,000 Euros or an equal value of any other foreign currency other than the greenback into Iran. "The US dollar has been removed from the list of currencies used by Iran and Iraq in their trade transactions and they are using Iranian Rial, euro and Iraqi dinar for financial transactions," Yahya Ale-Eshagh, head of the Iran-Iraq Chamber of Commerce, was quoted as saying by local media. "Resolving the banking system problem must be a priority for both Iran and Iraq, as the two countries have at least $8 billion in transactions in the worst times," Ale-Eshagh was further quoted as saying by the website of Russia Today.